Once again this year, JapanFest will import all of the sights and sounds of the Land of the Rising Sun right into Atlanta’s Infinite Energy Forum. The two-day event boasts plenty of activities and sights to see. Here are a few of the must-see things coming to JapanFest 2016, and check out the full JapanFest schedule here. Just think, at some point in the future--after SkyNet becomes sentient and takes over the world via androids and robots and terminators--we’ll look back and remember the good old days when robots were just harmless, bicycle riding machines, like Murata Boy. Of course, Murata Boy has been around for awhile now. He was introduced in the middle of the 2000s, but it’s worth checking out the bicycle riding robot because, well, how often do you get to see a robot riding a bicycle? See them while they’re still harmless. One of the most exciting things coming to JapanFest this year is kabuki theater, the traditional dance drama of Japan. But not just any kabuki is coming to JapanFest. This year the event is bringing in Miyabiya, one of the most critically-acclaimed kabuki groups in Japan. They will perform the classic kabuki play “Two Lions,” a tale about a lion cub’s journey to becoming a full grown lion. JapanFest 2016 counts as the first time that “Two Lions” has been performed in Atlanta. The theme of JapanFest! 2016 is "Cooler Japan," which places the traditions of old and modern Japanese culture on display while examining the ways they intersect and interact with each other. To that point, shamisen, the traditional three-stringed instrument, gets an update at this year’s gathering. Kyle Abbott and Mike Penny--a shamisen duo from California--play traditional shamisen music, but also weave contemporary rock, anime, and bluegrass music into their setlist for a display that showcases the instrument’s unique versatility and range. And then there are just traditional activities at JapanFest, and one of the most beautiful and exciting is traditional Japanese archery or kyudo. An art that has been around for centuries, JapanFest will have kyudo experts showcasing their years of experience and skill for a whole new generation. If you watched Aziz Ansari’s hit Netflix show “Master of None,” you’ve probably seen PARO, the robotic therapeutic seal that Arnold bonds with after his grandpa dies. If PARO’s adorable animatronic mannerisms won you over from the show, you can see one in person at JapanFest. Japan’s National Institute of Advanced Industrial Science and Technology created PARO with the intention of capturing the benefits of animal therapy in facilities or hospitals where animal therapy isn’t feasible. PARO--with its five sensors and furry body--will return to this year’s JapanFest; try not to get too attached. JapanFest! 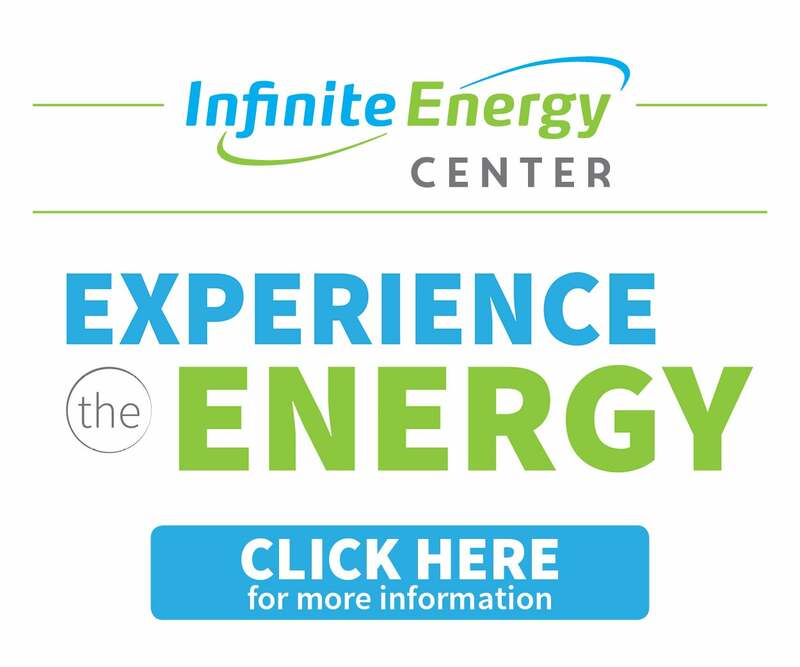 2016 takes place Sept. 17-18 at the Infinite Energy Forum. For more information on tickets click here.